THE ‘vulnerable’ young Polish man who hit the international headlines when he was paid €100 to have a man’s name tattooed on his face has decided to end his drink problem treatment and return to Benidorm. 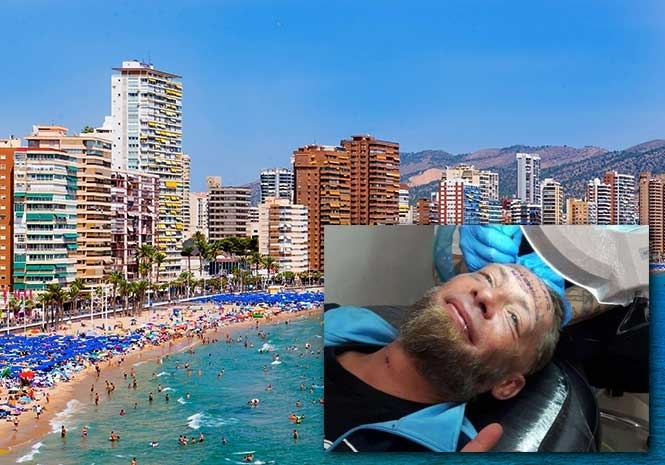 Tomek has decided to walk out of the alcohol rehab treatment centre that was organised for him by Benidorm’s British Businesses Association, who also raised funds for the removal of the tattoo from his face. 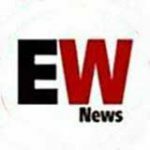 The association said, “It is with great disappointment that we have to announce that Tomek has decided to end his treatment and return to Benidorm. “When he returns we will arrange for tattoo removal and, of course, use the funds only for the purpose of his health. “We would like to thank everyone especially Alcoholicos Anonimos 24 horas who have offered Tomek the opportunity to rehabilitate his life offering not a week but up to two or three years of assistance and help without asking for anything in return. “They are also disappointed but understand that it not an easy road to give up after spending so much time on the streets and alcohol abuse. “They have also left the door open if Tomek wishes at any point to return. “Hope Tomek has a rethink, and asks for the help that is available to him” pleaded Alastair Livingstone. Tomek denied claims it was a stag do group who persuaded him to have the name Jamie Blake tattooed on his forehead. He said he was with a solitary Englishman when he decided to accept the cash because it felt like a “lottery win” at the time.